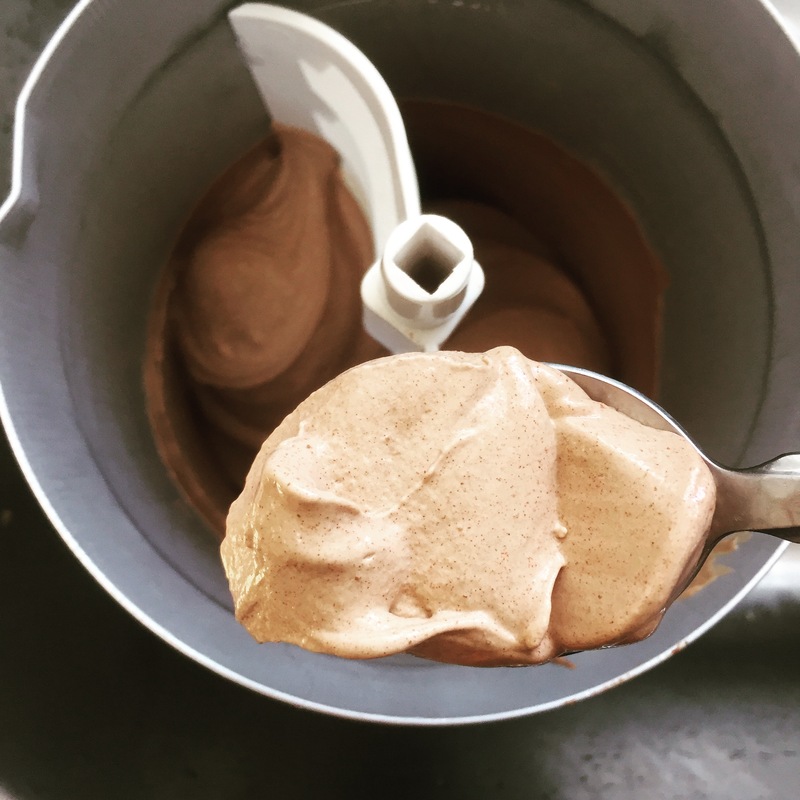 I had a friend suggest that I try to make a mexican/mayan chocolate ice cream. 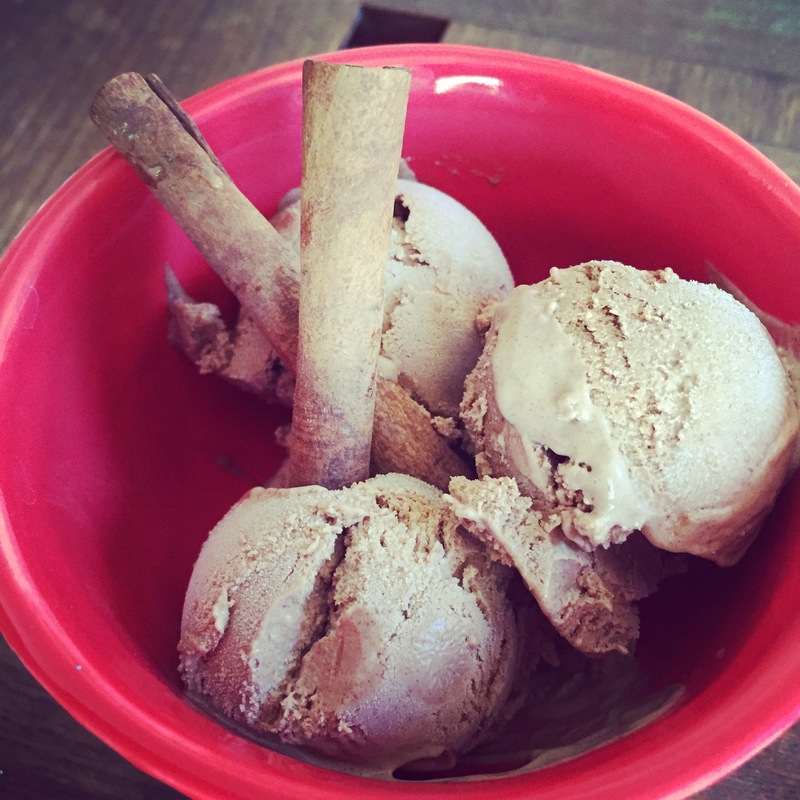 I love ice cream so I happily experimented one weekend. The results were pretty freakin’ fantastic. It’s August, which means it’s the perfect time to try this at home! Can you imagine using this to make a milkshake?! I just blew my own mind. Blend all ingredients well in a blender or vitamix.